Managing a full-fledged furniture showroom requires meticulous operational planning and execution which is why SOPs secure a very important place in a furniture business. Firstly, SOPs can prove to be very instrumental in controlling inventory costs. Secondly, the quality control, the design and the production process need to be impeccable to the arc and degree level. 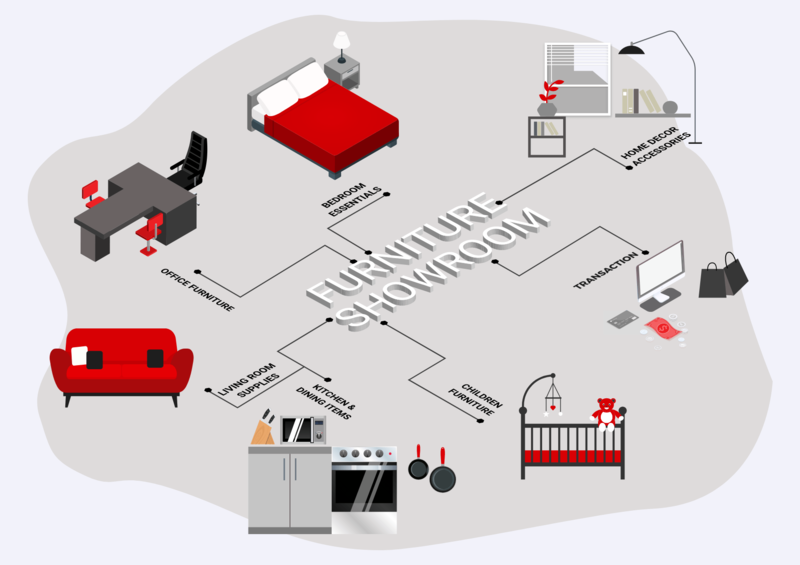 In this article, we’ll try to present a general idea on SOP design for furniture showrooms with help of a model example. 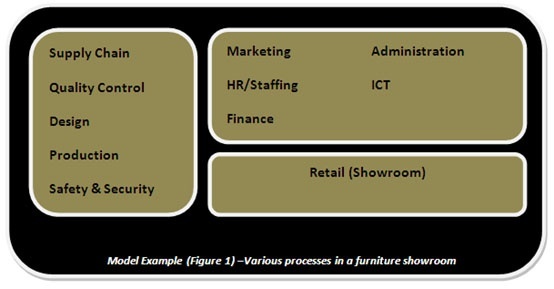 The major processes of a furniture showroom can be classified into the three broad categories [Depicted in Model Example (Figure 1)]. Every process comprises of certain vital operations. The successful execution of a process depends on the successful execution of the operations involved in it. 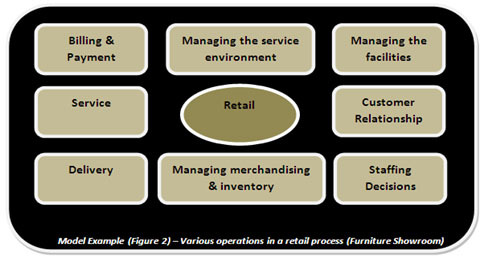 In our model example, the retail process of a furniture showroom can be divided into several essential operations like managing the merchandising and inventory, managing the service environment, managing the facilities, CRM, billing & payment, service, delivery etc [Model Example (Figure 2)]. Each operation is executed through a series of activities which are called as operational activities. These operational activities are identified, defined and arranged in a logical, sequential manner so that all the necessary tasks and activities are taken into account, what needs to be done in each operational activity is precisely defined and all the identified and defined operational activities are placed in a working sequence while keeping in mind the planned/desired output from the concerned operation from the outset. 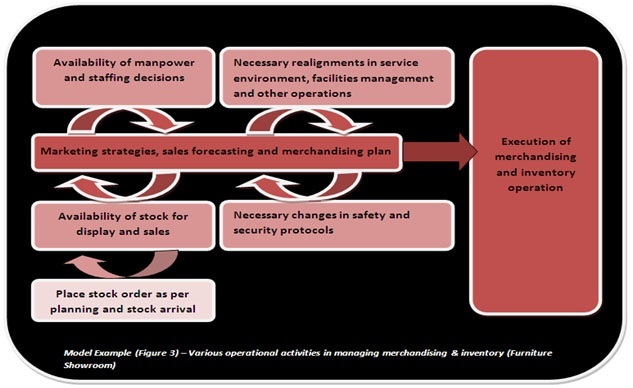 An example of various operational activities involved in managing merchandising and inventory in a furniture showroom is depicted in the diagram below [Model Example (Figure 3)]. Defining what needs to be done is not enough. It is equally important to identify and define the conditions for and standards of performance and output for each operational activity so that the overall operation yields the planned output. Staffing is an important element in SOP design. Some of the important staffing decisions which need to be finalized at this stage are who’ll be carrying out the tasks and activities, whom they would be reporting to and coordinating with, who’ll be supervising them etc. 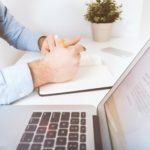 One of the last steps in SOP design is the selection of a standard format that is easy to be understood and followed by the employees using them. Different organizations may use different formats according to their operational requirements, ease of usage etc. Flowchart formats combined with procedural forms are very common for SOP implementation. 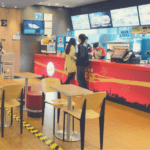 To read more articles related to this topic click here: How to Develop Standard Operating Procedures for Quick Service Restaurant (QSR)? 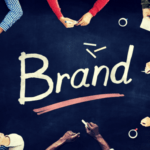 Manage Staff Problems in 5 Most Effective Ways 05 Most effective ways to get free from Daily Business Operations How to write Standard Operating Procedures for an Apparel Brand?, Do I Take Franchise or Start My Own Business…? | YRC 5 Most Effective Ways to Manage your Team | YRC, YRC is an “Expert Service Division” of Mind-A-Mend Consultancy Pvt. Ltd.